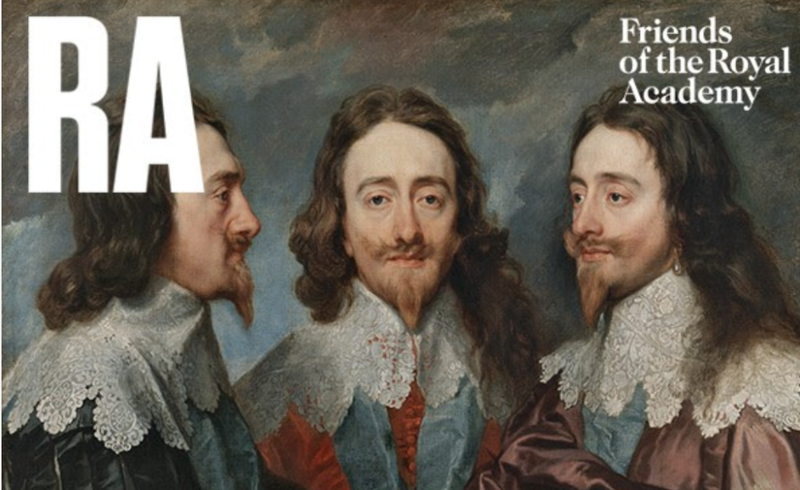 The collection of Charles I was one of the most extraordinary art collections anywhere in the world. Celebrating its breadth and grandeur, Charles I: King and Collector brings together over 100 works of art; including classical sculptures, Baroque paintings, exquisite miniatures and monumental tapestries, by artists such as Titian, Raphael, Van Dyck and Rubens. This January, experience some of the collection's greatest masterpieces as The Royal Academy – for the very first time – reunite this legendary collection.